Don’t despair. One day, Destiny might just make it onto PC. In an interview with GameSpot at E3, Bungie director Christopher Barrett has said that Destiny might make it to PC, but it’s not something the studio is working on at the moment. A PC version of the game was rumoured last year but never materialised. It looks like consoles are still the focus now, particularly current gen. The latest expansion won’t be available on PS3 and Xbox 360 because 90% of the player base is on PS4 and Xbox One. 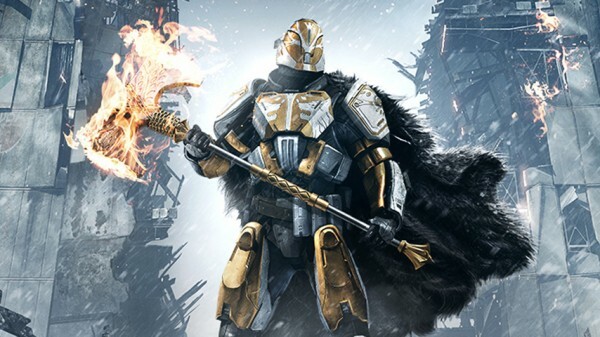 “In order to add new content at this time, and especially on the scale and scope of Rise of Iron, we would have to take away from those older consoles, you would have to lose something,” Bungie’s Eric “Urk” Osborne told us last week. Destiny’s Rise of Iron expansion releases on September 20 for PS4 and Xbox One.